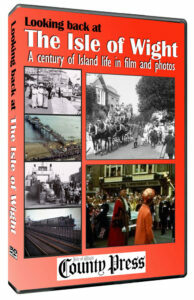 A new DVD takes a fascinating journey through Southampton’s past. 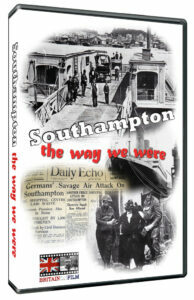 Modern Southampton is a dynamic, vibrant city with a rich maritime history. Its destiny has been shaped by the will of monarchs to defend and expand their kingdoms, the fear of invasion and the desire to build empires, and every stage of its long and illustrious history has left its mark. 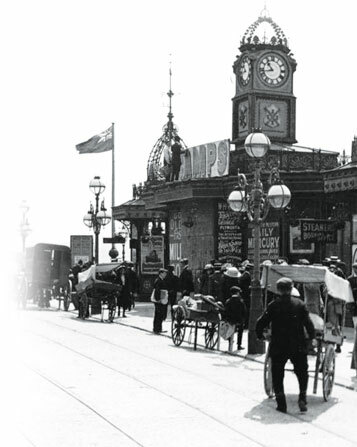 The Southampton Story takes us back almost 1200 years to the very birth of the town and follows its evolution up to the present time. 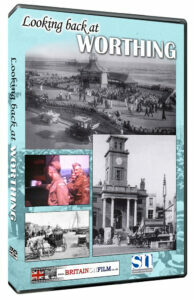 It looks at the physical changes that have shaped Southampton over the centuries, from the construction of the town walls to the development of West Quay, and also looks back at the outstanding events in the city’s history, including; its sacking by pirates in the 14th century; its role in the English Civil War; the sinking of the Titanic; and the impact of two world wars. 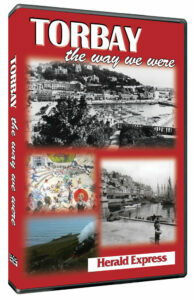 The DVD is narrated by award winning actor Howard Ellison and the running time is approximately 50 minutes. 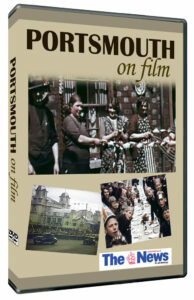 The DVD also reveals many hidden stories from Southampton’s past, for example; why the Cowherd’s pub is a relic of days when locals grazed cattle on the Common; how a Southampton man became one of America’s founding fathers; why a pint too many saved the lives of three brothers; and why the Saints early football matches were interrupted by pedestrians. 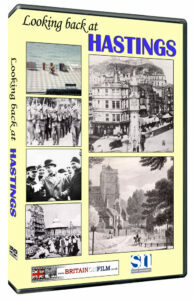 This entertaining journey through time is produced exclusively for the Echo and will appeal to anyone with an interest in Southampton and anyone who wants to get to know it better.